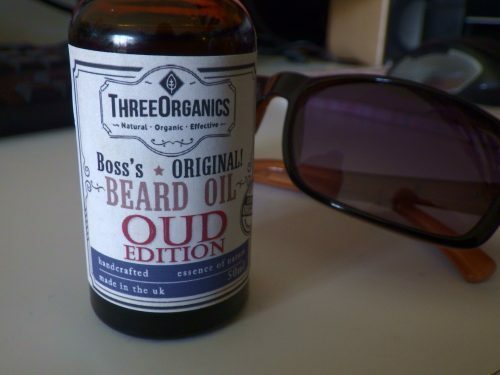 Boss’s Nourishin Beard Oil – OUD Edition. With real camodian Oud for the original Arabesque fragrance. For a soft and manageable beard. 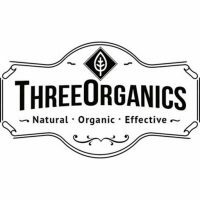 As with all of our other products, we do not use any chemical additives or petroleum products. Contains the highly regarded woody earthy Vertiver essential oil.